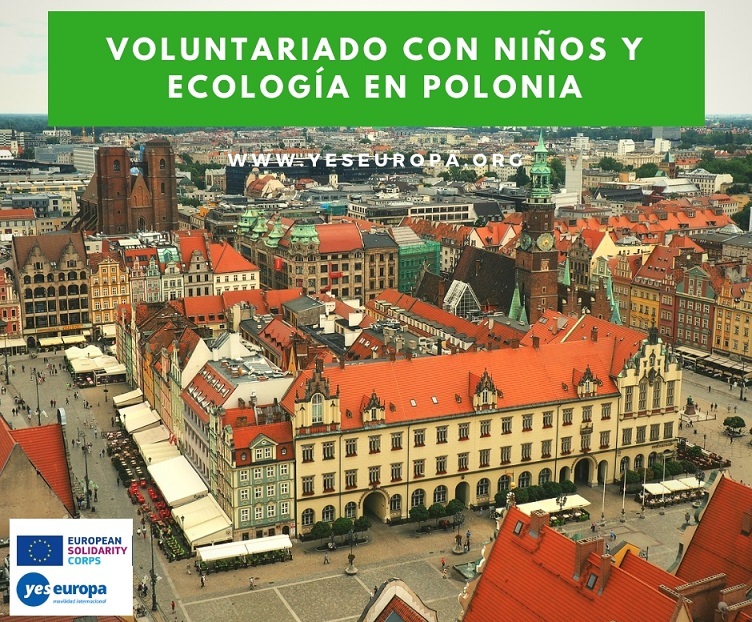 Si te gusta trabajar con niños, te interesa el medioambiente y tienes motivación, apúntate a este voluntariado con niños en Polonia con gastos pagados. The aim of the hosting organization is to support development in harmony with nature. We have been successfully trying to achieve this goal since 1991. Initially, our activities focused mainly on protection of water and river valleys. Over the years the range of our activities widened considerably including urban environment. Today, we do not only protect nature (e.g. roadside avenues and endangered species) but we also support social initiatives using natural values in a sustainable manner, promote innovation in the field of environmental protection and conduct educational activities directed to the officials, teachers, youth, adults and seniors. We carry out projects of local, regional, national and international levels. Today, in a permanent educational offer, we organize both indoor and outdoor activities. The classes of the Sustainable Development focus on the sustainable use of natural resources, with particular emphasis on measures to reduce waste, reduction of energy consumption, promoting sustainable transport, responsible consumption, water conservation and climate change. – Education & Activity – ecological education, promotion of intercultural dialogue, social integration. – Culture & Animation – activities to support artistic expression of children and youth, providing an opportunity to integrate and to spend free time in an attractive way, presentation of different cultures that are present in Wroclaw, fighting with stereotypes. European Voluntary Programme financed by the European Commission within the „Erasmus +” Programme. – Nature & Infrastructure – promotion of sustainable transport and energetic sector, environmental monitoring, increase of city landscape attractiveness, promotion of ecological awareness of children and youth. tolerance and respect towards nature. We are planning to exchange the good practices between partner organizations in different countries. – are keen on handcrafts and/ or dancing, juggling, acrobatics, circus, sports and all sort of creative ways to use your body and mind.  Accommodation: Volunteers will live in the shared flat with other EVS volunteers. Possibly sharing a twin room with other person /only if the same gender/; Volunteers are obliged to pay 100 Euro of refundable security deposit for the flat. If any avoidable damage occurs during the mobility, the repairing costs will be deducted from the deposit.  Local transport: Volunteers will receive monthly card for public transport. 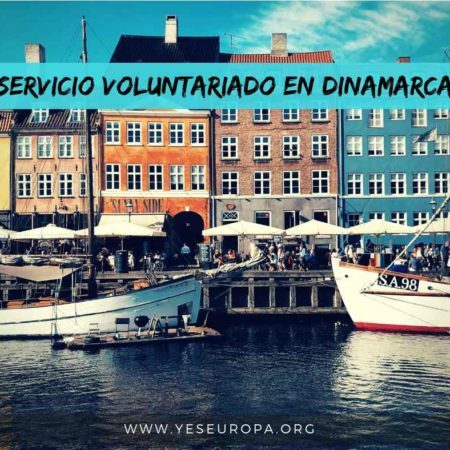  All volunteers are obliged to open a bank account in Poland, once the mobility has started. Dates: Start in December 2018 or January 2019, for 12 months. All documents written in English you can attach below with subject: “EVS Marta, Wroclaw . YOUR NAME. YOUR SURNAME”.